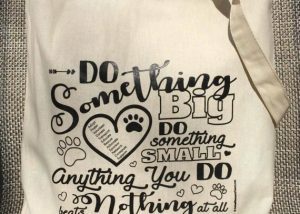 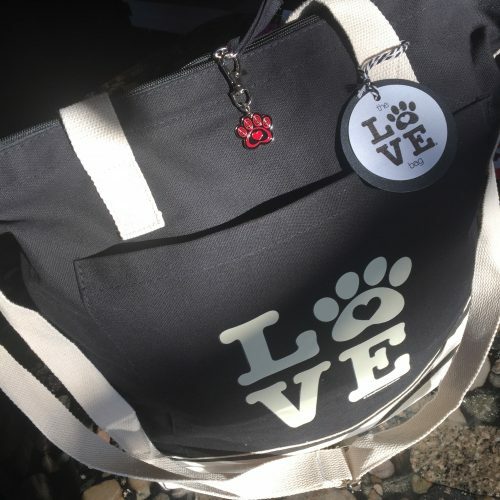 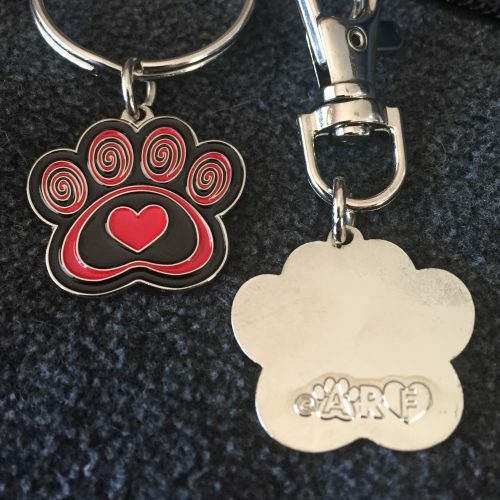 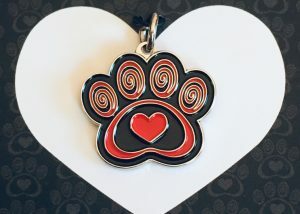 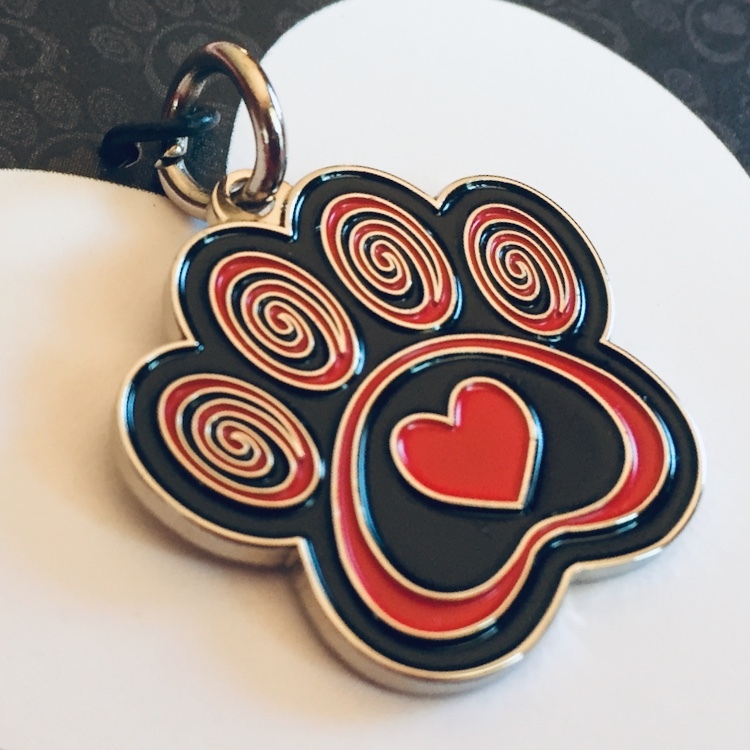 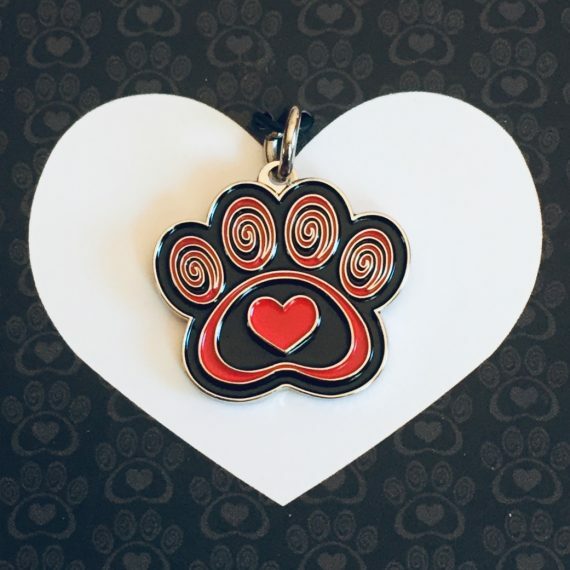 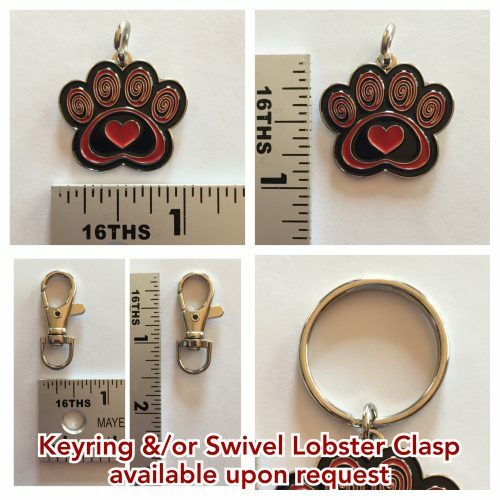 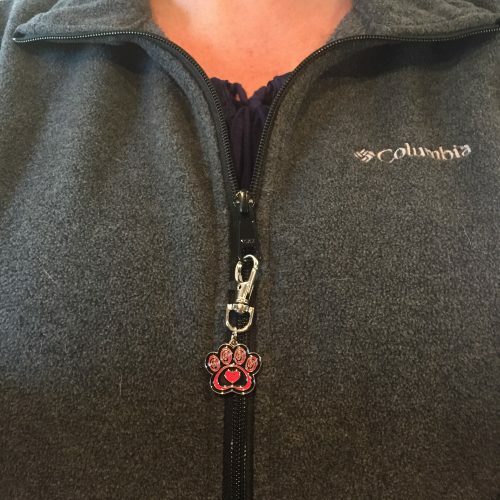 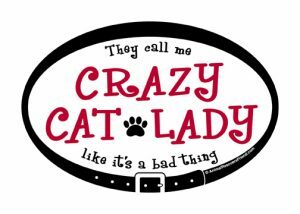 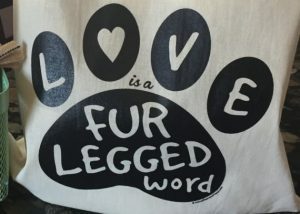 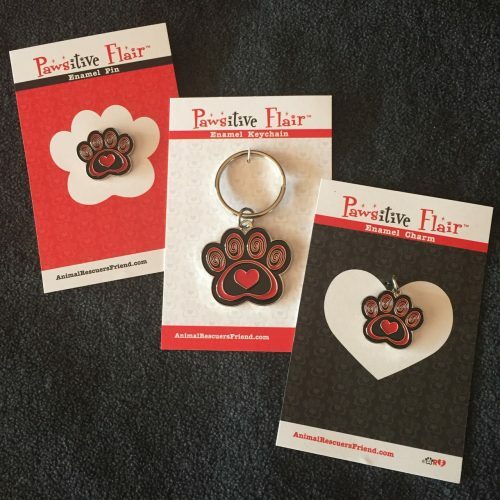 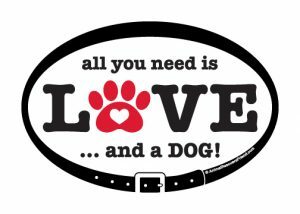 If your furbaby holds your heart in their paws, then this is for you! 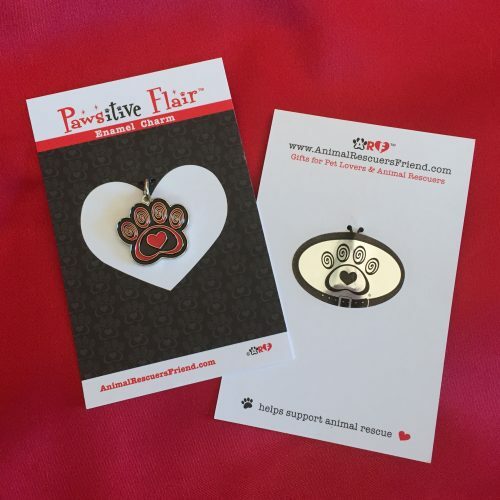 Each charm comes attached to a backer card and enclosed in clear packaging for safe keeping and gifting. 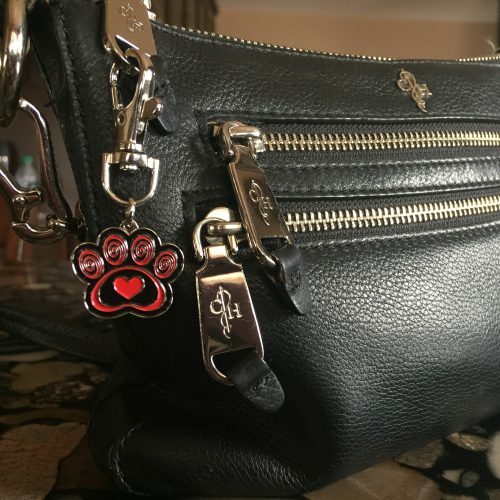 Display on bags, purses, backpacks, keychains, zipper pulls, lanyards. 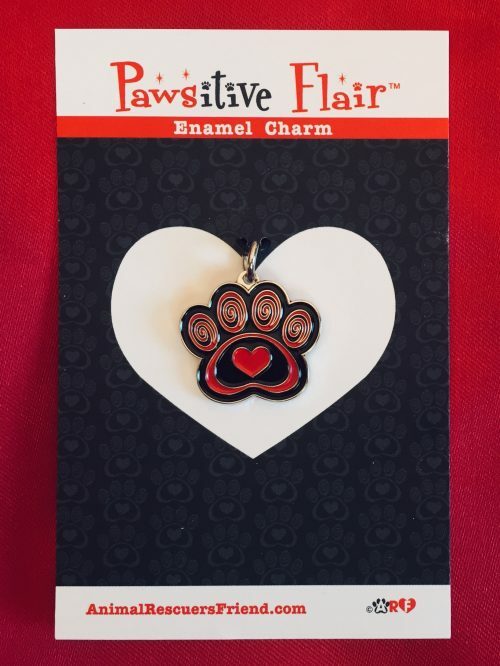 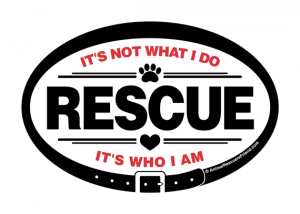 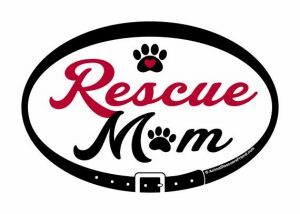 Every purchase helps support animal rescue.